CII IWN Aurangabad Chapter organised workshop on “I Know Me” on Thursday, 24th November 2016, 1100 Hrs – 1300 Hrs, MGM Institute, Aurangabad. Esteemed Speaker Mod Monk Anshul Bafna introduced the Mantras to understand one self that will help us make meaningful, insightful and inspired choices in life and at the same time cultivate ways to be calm, composed and Mindful! Leading to a happy you! She empathized on the thought Understanding one self and being socially aware not only does it help our personal lives but professional, academics, relationships etc. 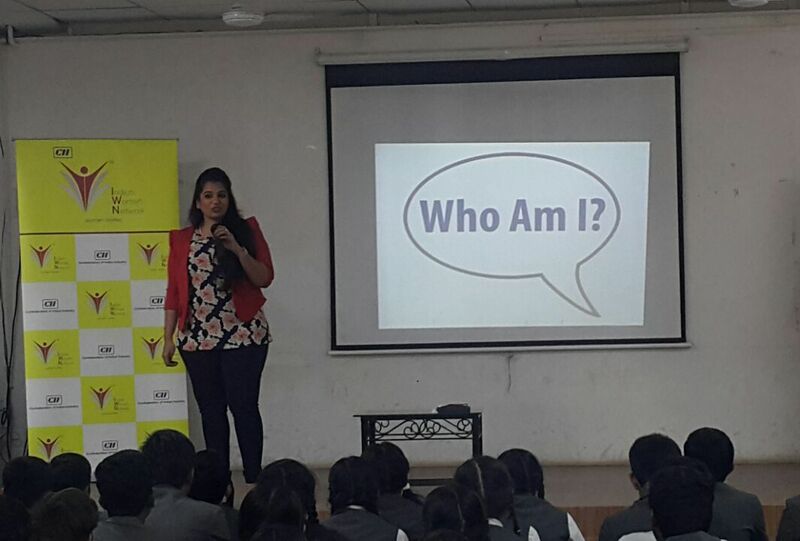 This workshop was mainly organised for the college students.